For many consumers, ‘Brand Britain’ suggests craft, style and quality. For many British companies, having a ‘Made in Britain’ label is a significant part of their brand identity, helping them sell more products and export into overseas markets. Brand Britain is one of the most recognised brands around the world, with such positive history and heritage behind it, it only makes sense for British companies looking to export to take advantage. 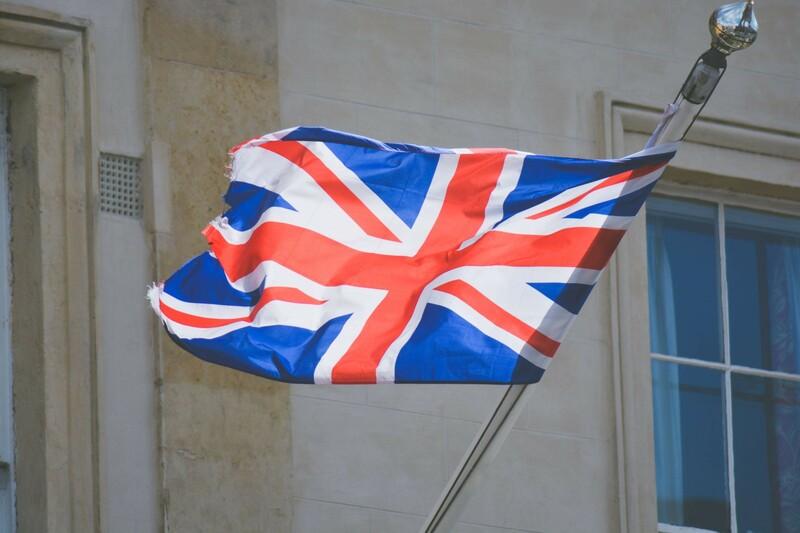 The truth is, figures as shown by global research from Barclays Corporate Banking, reveals 39% of international consumers would be more inclined to buy a product if it displayed the Union Jack. The impact of ‘Brand Britain’ is real, people do expect high quality are willing to pay for it too. Brand Britain definitely has its appeal and an image that goes with it and it would seem wise to utilise this if you are a business looking to trade and export. Paul Adrian, Mojo Skin and Haircare, talks about how he using the ‘Britishness ‘of his company helps him in the market place, he describes it as ‘pushing against a partly open door’. Mojo Skin and Haircare Mojo Skin & Hair is a British premium hair styling and grooming range for men who export to 5 countries currently, including the US, South Africa and India.